tA brief look into history will show you numerous cultures that worshipped the sun. While sun worshipping may be a little extreme, we can all agree that sun exposure offers some amazing health benefits. Exposing yourself to the sun every day can boost your vitamin D levels and make you happier. However, too much sun exposure can damage your skin and increase your risk of skin cancer. 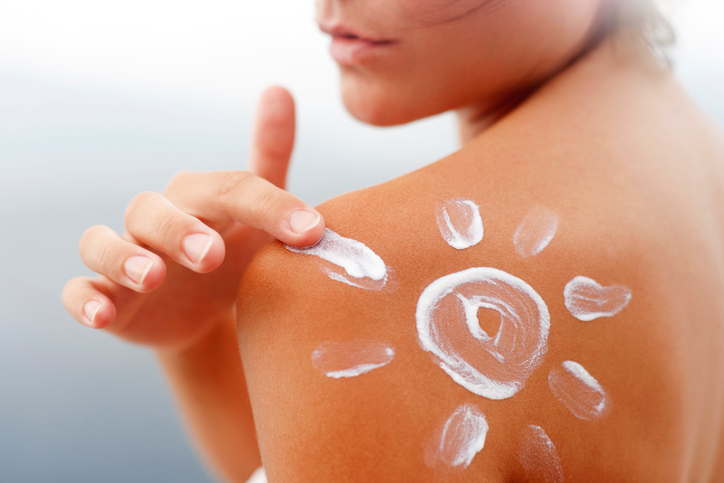 In fact, 90 percent of all skin cancers are linked to sun exposure. Unfortunately, you may be getting more sun exposure than you realize due to the myths surrounding the topic. 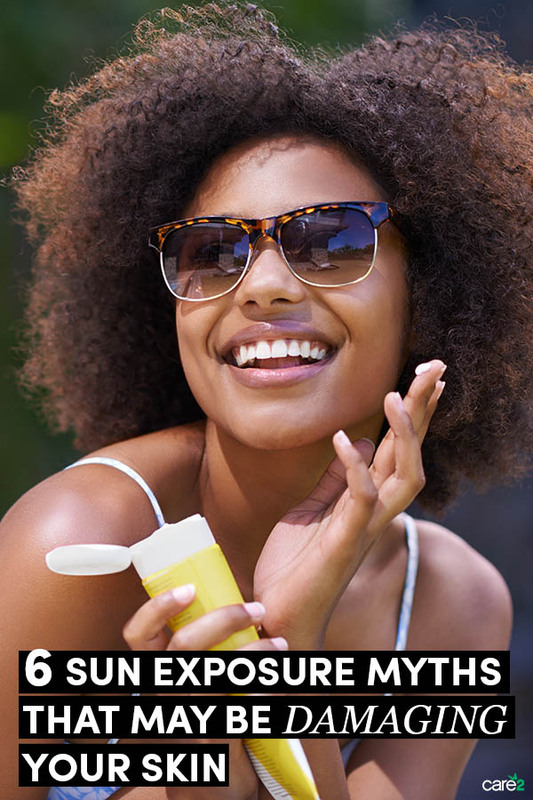 That’s why I want to share these common sun exposure myths that may be damaging your skin. Myth #1 People with dark skin don’t need sunblock. If you have dark skin, you may believe the sun can’t damage your skin, but that’s a huge misconception. Every human being is at risk for sunburn and skin cancer. Even though light-skinned people have a higher risk of melanoma, research shows that it’s more deadly in African Americans, since patients are more likely to be diagnosed with melanoma in its later stages. It’s important to protect yourself from UV radiation no matter your skin color. Myth #2 You won’t get a sunburn in the shade. Sitting in the shade will definitely lower your risk of skin damage, but it’s not a foolproof way of protecting your skin. Skin damage is usually caused by UV radiation, not sunlight. Unbeknownst to many, UV radiation can reflect off surfaces such as grass, sand, water and sea form. For this reason, you need to wear sun protection even when you’re in the shade. Myth #3 You don’t need sun protection on cloudy days. It turns out clouds can’t block UV radiation. According to the Skin Cancer Foundation, about 80 percent of the sun’s rays penetrate the clouds. In fact, people who engage in winter sports have a higher risk of overexposure to UV radiation due to a higher altitude and reflection of UV rays in the snow. Myth #4 You only need to protect your face. Applying sunscreen on your face is not enough. You can get skin cancer on different body parts, including your arms, legs, chest and back. Myth #5 Don’t protect your skin in order to boost vitamin D levels. There’s some truth to this myth. Covering your skin or wearing sunscreen can inhibit the production of vitamin D. However, most people overestimate the amount of sunlight they need. As I explained in this article, you only need 15 minutes of sunlight exposure per day in order to boost your vitamin D levels. Exposing yourself for a longer duration without protection will only cause skin damage. Myth #6 Foods can prevent sunburns. Chances are you’ve seen a list of foods that can prevent sunburns. I hate to break it to you, but these foods won’t help if you don’t wear sunscreen, hats, sunglasses and clothes. With that said, some foods contain nutrients that can improve your skin health. For instance, tomatoes contain lycopene, a compound that can help protect your skin from UV damage. 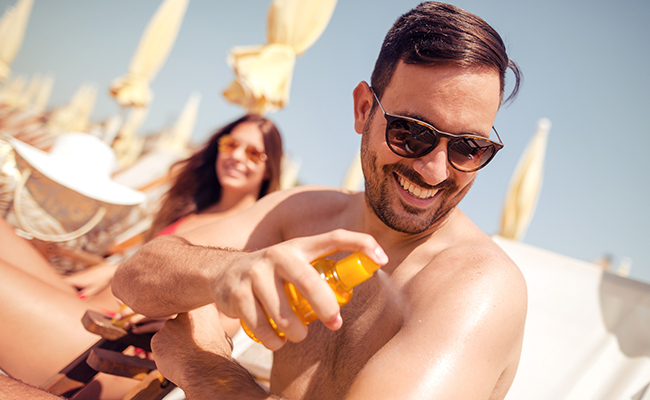 Have you fallen for any these sun exposure myths? How do you protect your skin from sun damage all year round? What do people in tropical countries do? They don't/can't spend a fortune on sunblocking creams. They just go about their business as if the sun wasn't there. They wear sunglasses some of the time, they wear hats and use umbrellas to protect themselves from blazing sunlight, and seek out the shade, but the one thing they don't do is go looking for it i.e. sunbathe.